You will be collected at the harbour in Puerto Chacabuco and will drive eastward up the Río Aysén toward Coyhaique. 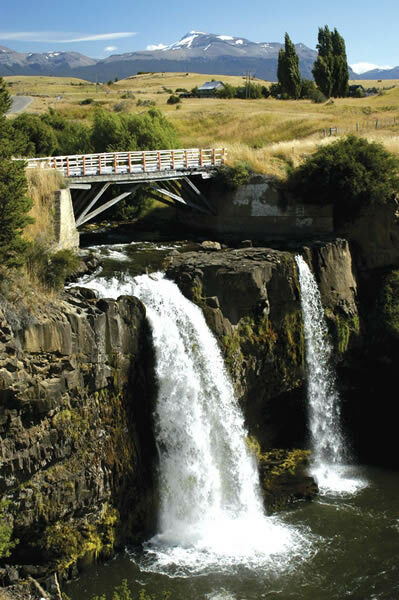 On your way to Coyhaique you will stop at the Río Simpson Nature Reserve to admire its many waterfalls rushing down off the steep cliffs, among the most beautiful of which is the Virgin’s Waterfall (Salto de la Virgen). A small museum in the reserve introduces you to the region’s unique flora and fauna. 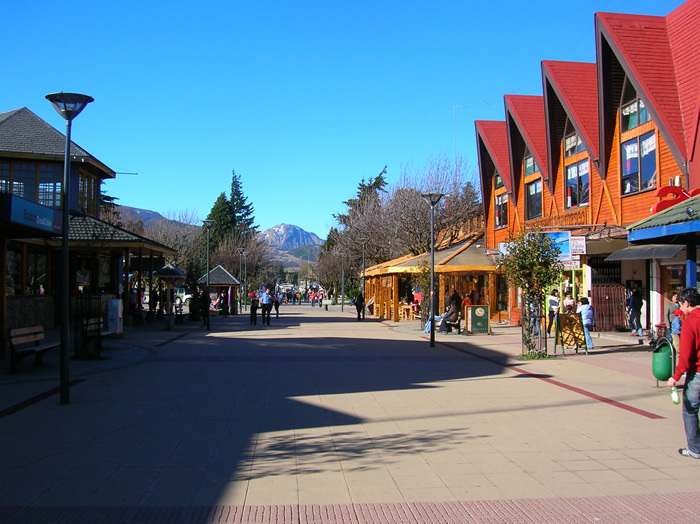 Then, in Coyhaique, you will visit the Plaza de Armas with its crafts fair, and, if you like, you can relax in one of the cafés on the square and watch the busy streets. On your return to the coast you will stop at a viewpoint above the Río Simpson to take beautiful panorama pictures. From here you will be taken back to the harbour in Puerto Chacabuco.